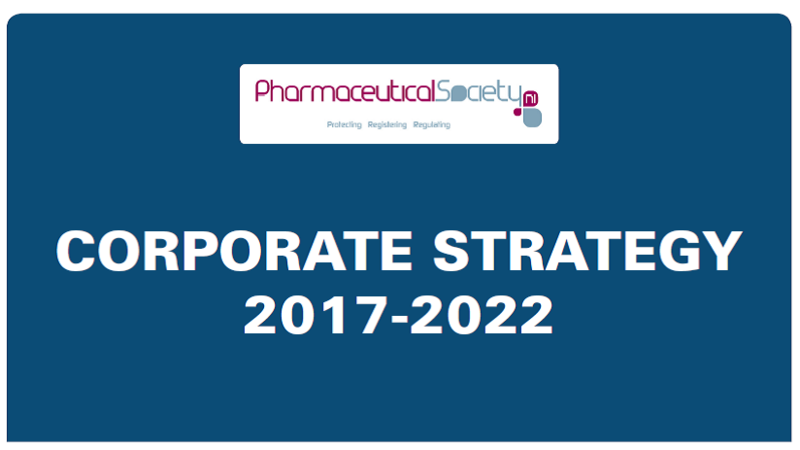 The Council of the Pharmaceutical Society NI has published its Corporate Strategy 2017-2022. The Corporate Strategy sets out Council’s Vision of being recognised and trusted as a leader for modern and effective healthcare regulation with a key role in ensuring pharmacy services are safe and meet high standards. The Strategy also sets out Council’s Mission, along with six key objectives and related goals for the five year period.